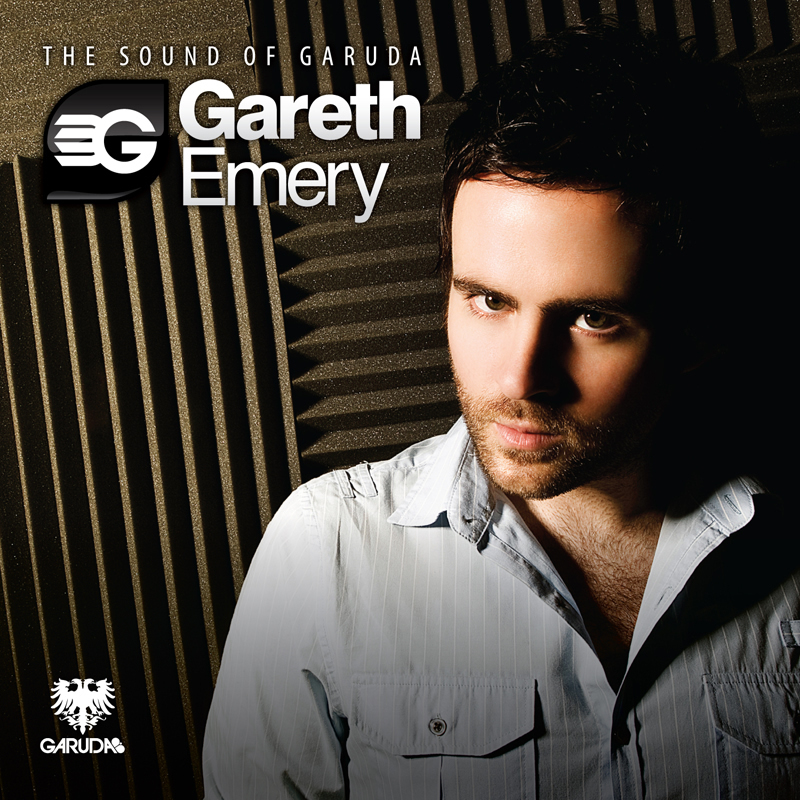 Gareth Emery is one of those DJ's that play every other day in Buenos Aires. Not my favorite, but he is very very very good. Seen him live twice and he is worth the money. Looking forward to september now! Never heard of this guy before.. Seems pretty good! Cheers. Nice, kind of relaxes me, which is strange because this style usually has the opposite effect on me. Very nice as usual. I'm not the biggest trance fan, I mean it was big on me for a while but I kinda got over it. This however wasn't bad. I expected not to like it as much, if at all, but it was pretty good. If I was raving, I would be raving to this on the space shuttle. This was pretty nice though I'm not sure I cared for the vocals as much. I can see why they are you favorite, this track is hella good. I love the way this breaks at about the 2:30 mark! And I'll listen to any song that is exactly 4:20 by default anyway ;). Never heard this guy before, but sounds good. If my speakers still worked on my laptop, I'm sure I would enjoy the hell out of this. Saw this guy a few times live, puts on a great show. This is awesome! Reminds me of megaman battle network boss music. Nice song, but a bit to mellow for me! A little too theatrical for me. Probably would go great with a action movie.